Osuna Auto Glass understands broken auto glass is a huge inconvenience not to mention a safety risk which is why we offer same day mobile service as well as in shop options to make replacing as pain free as possible. Most installations and repairs are performed within one hour. 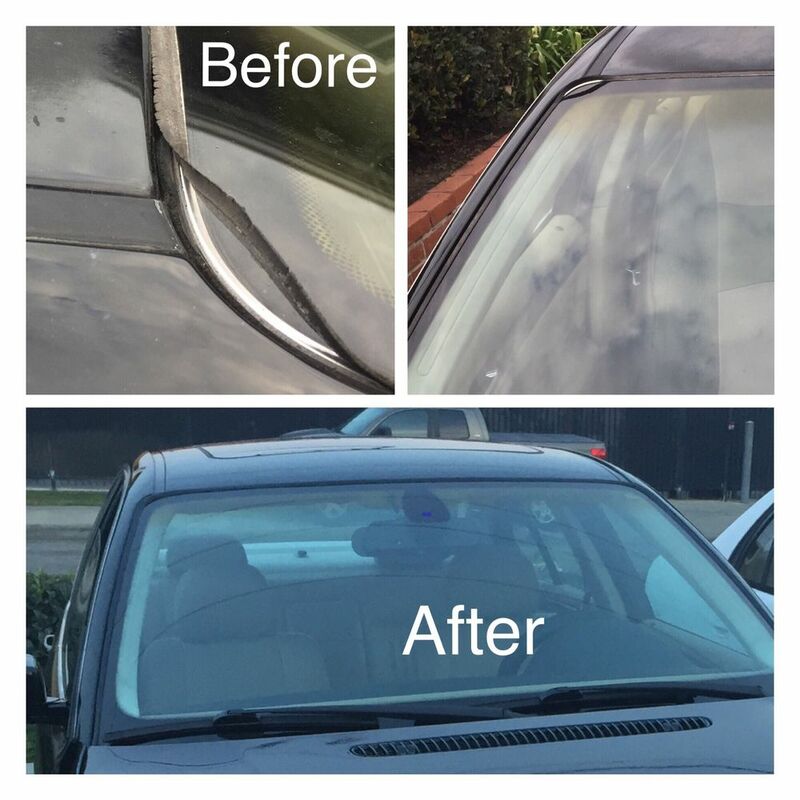 We are ready to service your auto glass needs in Los Angeles and Orange County. Osuna Auto Glass knows how to make the process efficient and convenient. Osuna Auto Glass offers original equipment from the manufacturer (OEM) as well as aftermarket parts. We also offer used original auto glass for half the price. We stride to offer auto glass services for all budgets. We are contracted with all major insurance companies and will handle all necessary paperwork to get you back on the road. When your power and manual side windows are not working properly we here at Osuna Auto Glass can help. We are able to diagnose the problem and fix it. Whether the problem is the window motor or window regulator (the mechanism that moves the glass up and down) we can replace and in most cases, fix the part for half the price while you wait. Why wait, get your quote today!